They say time flies when you are having fun. On your wedding day, for sure, you won’t really notice the clock ticking. And before you know it, your big day is already about to end. Sure, you can no longer stretch the day and stop everything from ending for time continues moving, eventually. But what you can do is have photographs so you can relive the magic of the day over and over. Now, the question is, who will take the photographs? Is it like any other occasion where anyone who has a camera can assume the position of the photographer? Does it really matter? The answer is no. Weddings are different from the usual occasions like birthdays and Christmas celebrations. Unlike these, your wedding day happens only once (unless of course you are going to get married again on your anniversary but even so, that is still another story). Plus, weddings also have other demands. In short, you should hire a good photographer. Even better, book a studio and have your wedding photos taken care of a group of professional photographers. Smart Shot Studio is one fine example. Holder of 79 awards worldwide, it has been known in the industry for its unparalleled track record. After all, 79 is not too small of a number in terms of recognitions. This number alone already gives us an idea on what kind of work they produce for their clients. 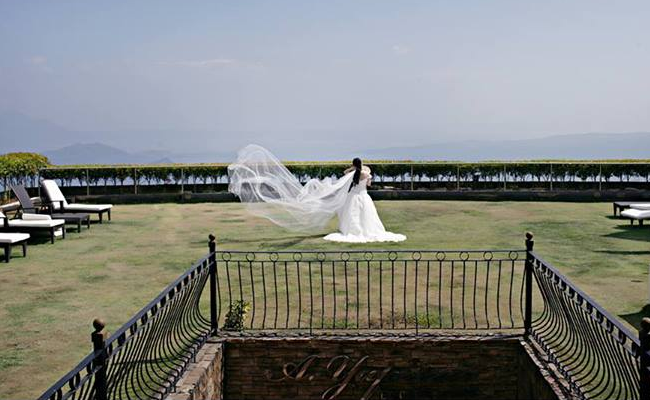 The goal of this studio is to be able “to capture the essence of each wedding.” This, according to owner Lito Genilo, is always a challenge. True enough, each couple has a story to tell; each wedding has a magic of its own. And it is a wedding photographer’s duty to make all these things apparent in the photographs so in the end, the photographs themselves can tell the story even in the absence of words. To be able to achieve this, each photographer should be able to capture genuine and spontaneous emotions from people who just feel like being themselves. This is such a great ideas because besides the fact that too rigid subjects look too awkward in photographs, it is also a great way of allowing the couple to just act naturally and feel relaxed on their wedding day—as if there were no camera at all. In other words, photographers sometimes act like photojournalists. Instead of simply asking their subjects to pose, they capture candid images with real emotions painted in them. 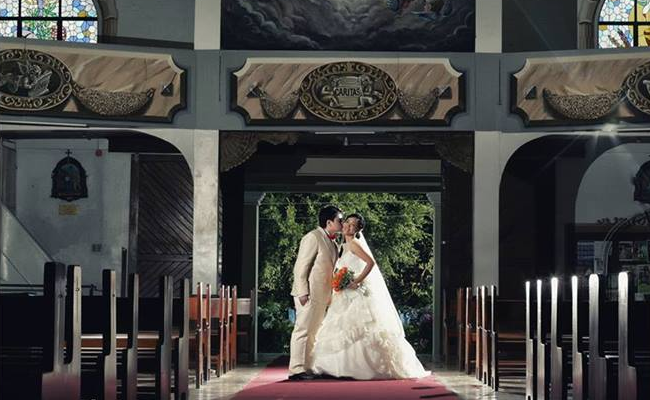 With the spontaneity and genuineness of the photographs Smart Shot Studio produces for its clients, it is no longer difficult for them to remember their special days and relive them over and over.